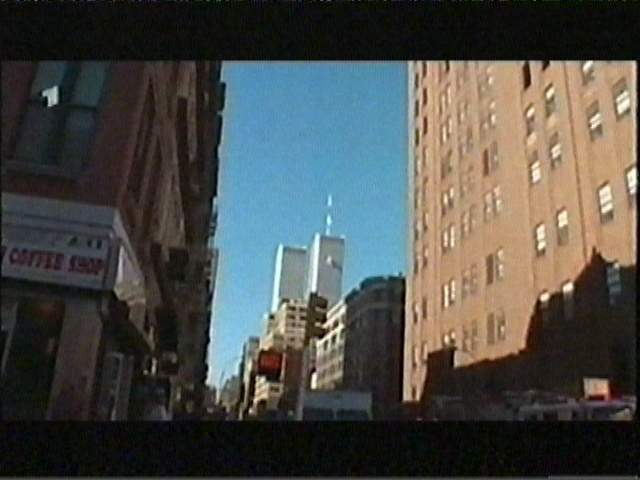 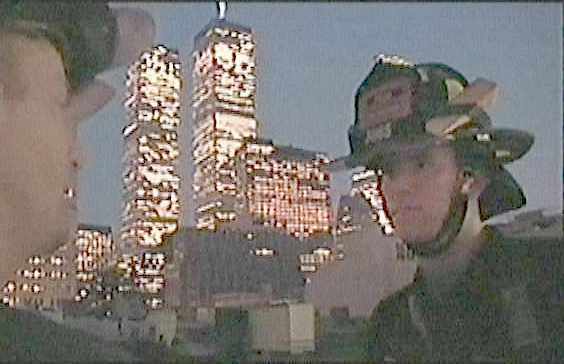 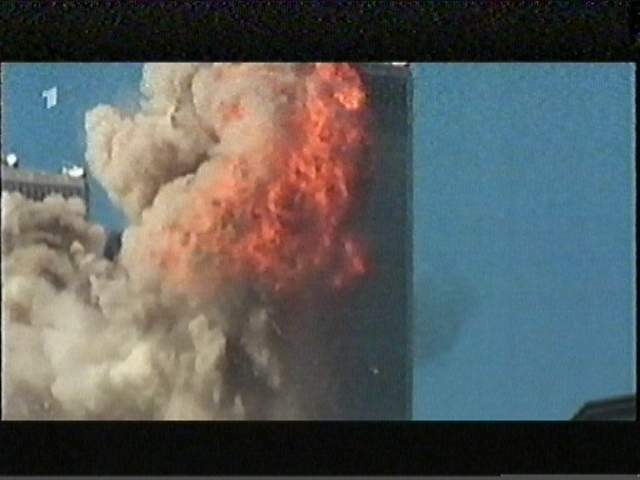 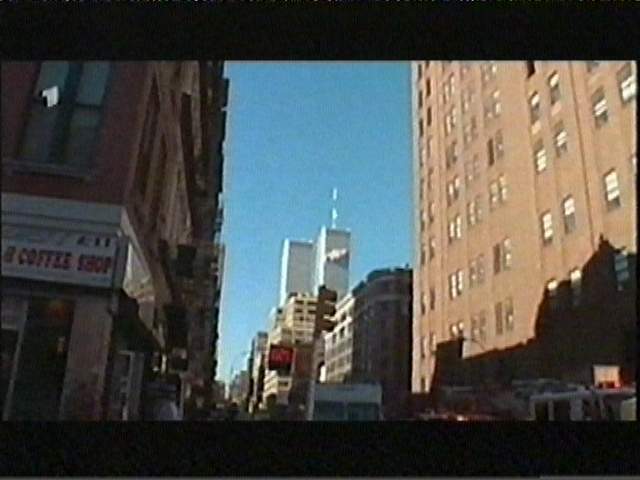 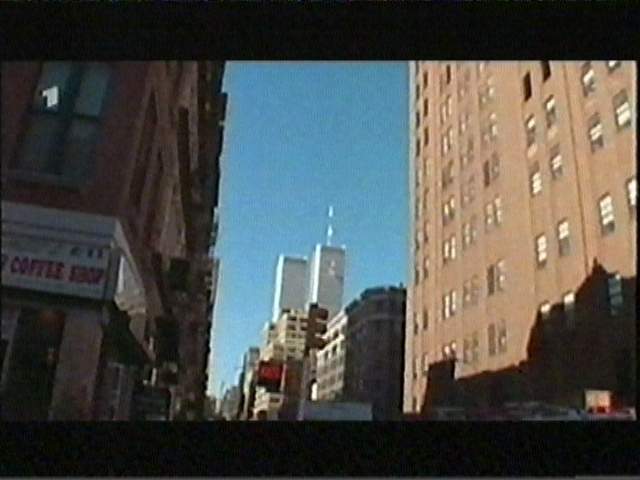 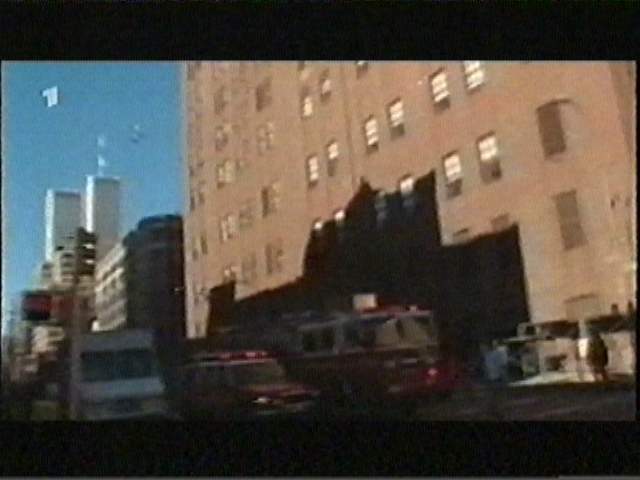 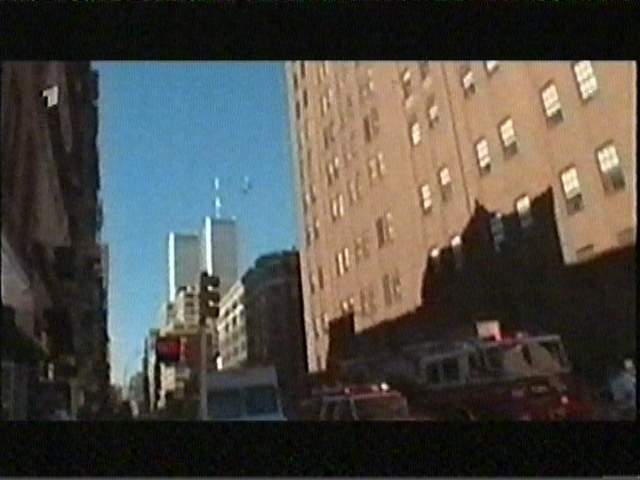 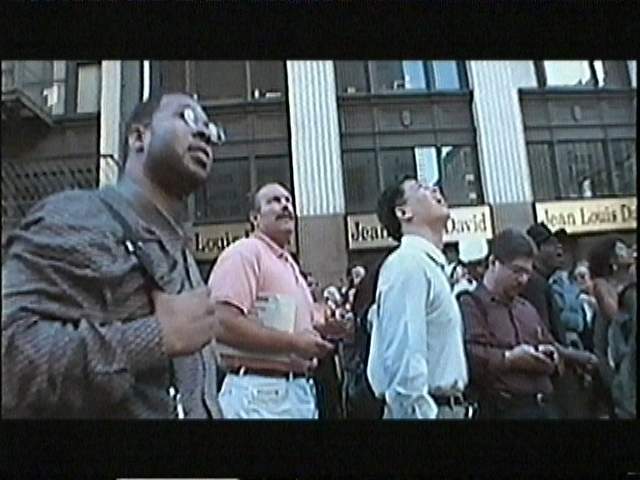 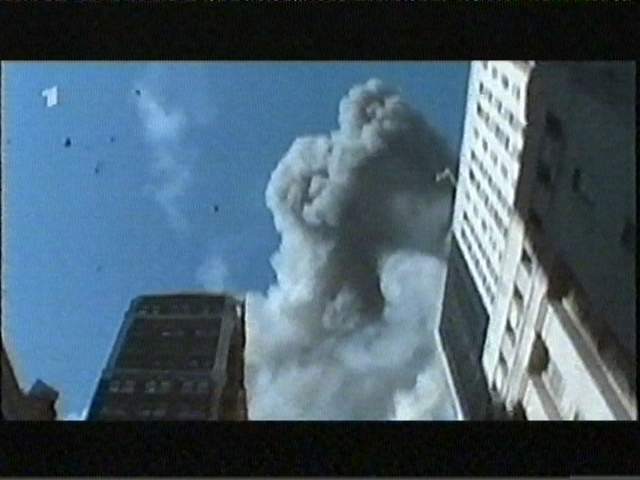 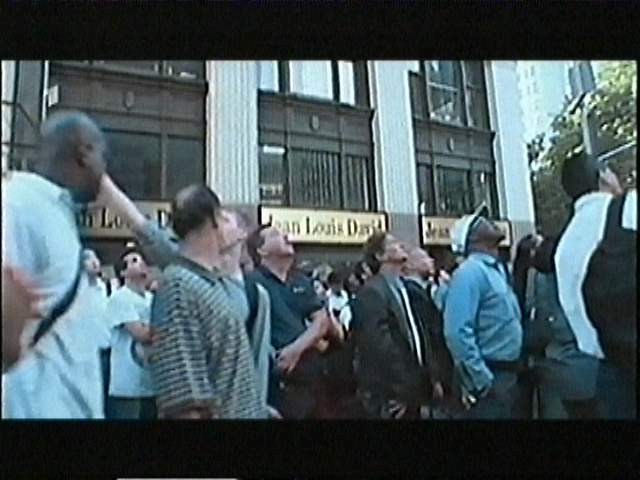 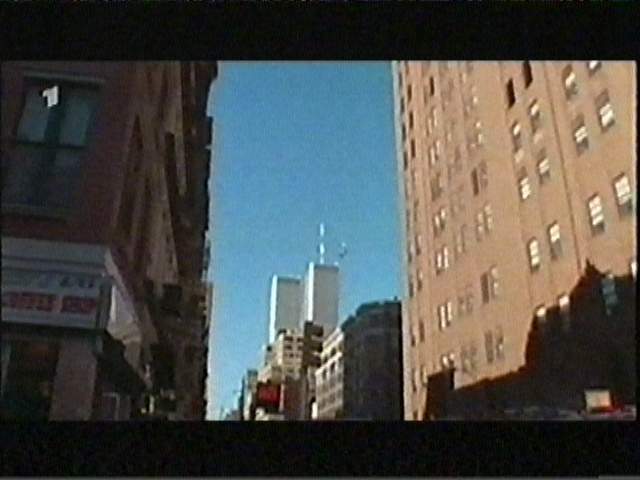 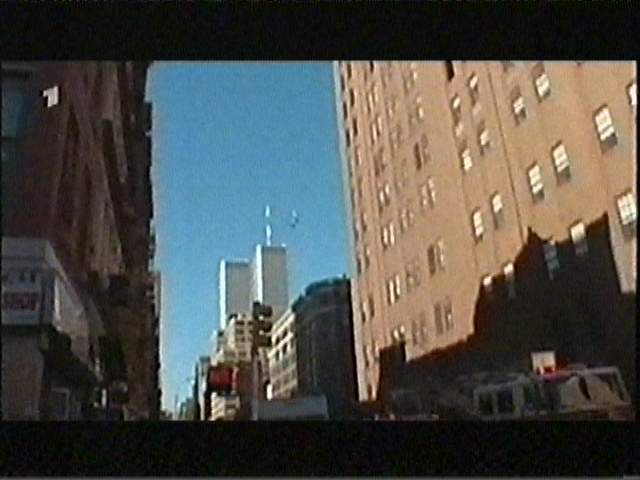 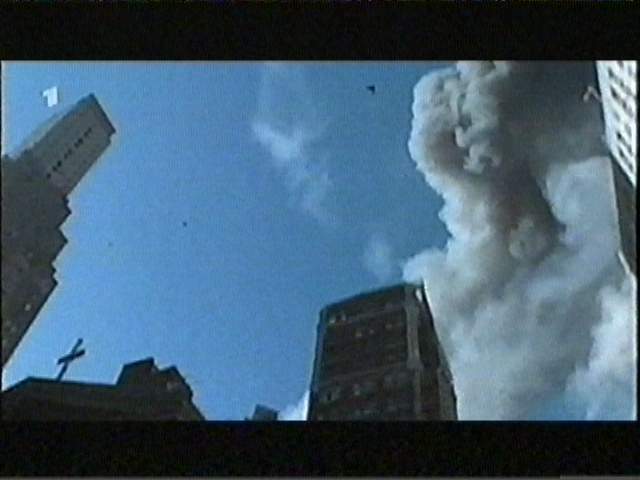 pictures of the WTC attack grabbed from the The Naudet Brothers Film(Gamma agency). 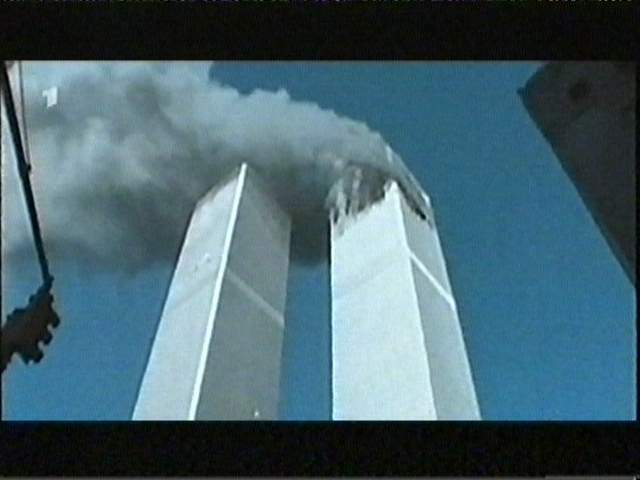 These were no hijackings. 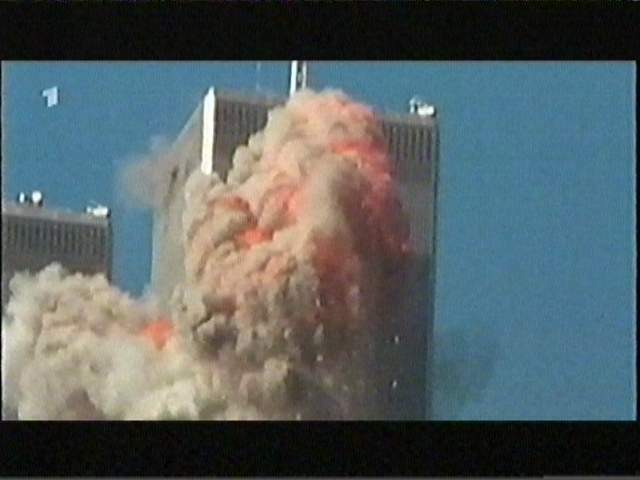 It was an expert job of electronic wizardry. 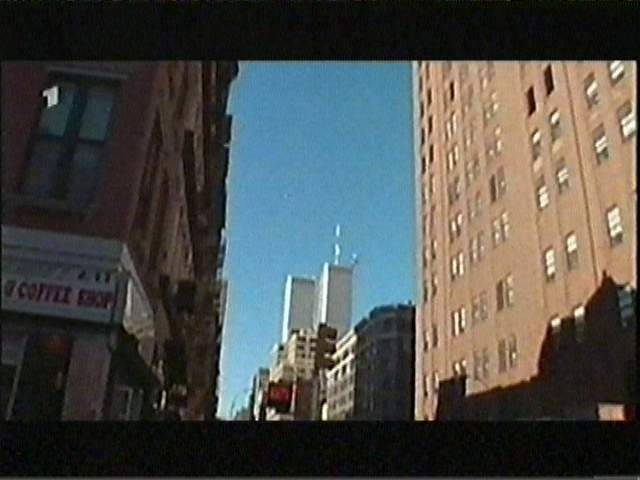 The 767 and 757 aircraft are wired for remote control. 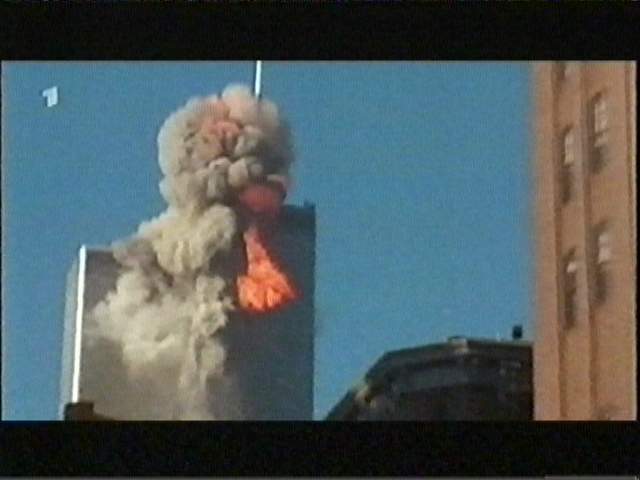 As with EgyptAir 990 they were flown from the outside. 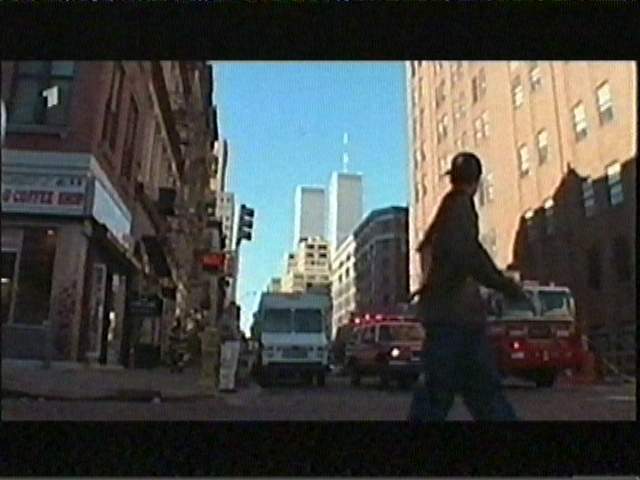 Check the facts! Dumb arabs were guided to be used on day x. 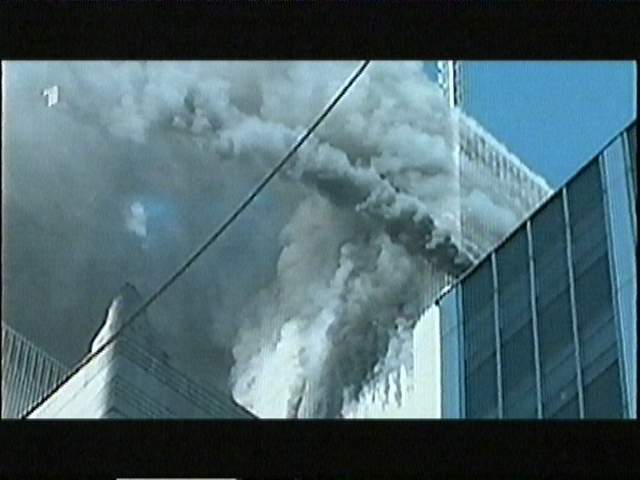 Whether it was a CIA or Mossad or a special operations group of the big banks, no one claimed responisibility. 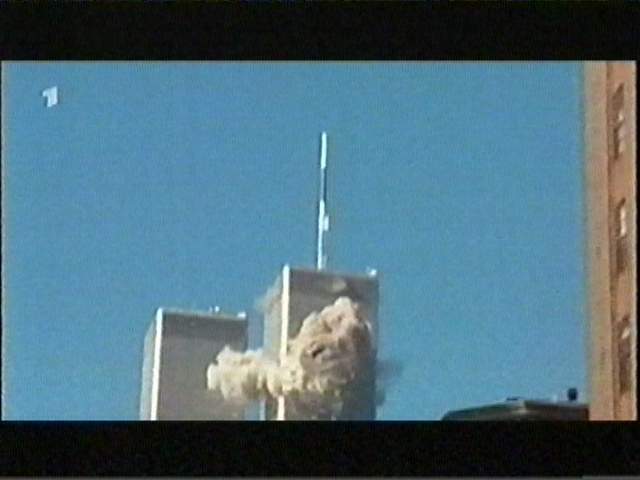 However there was a large scale cover-up from the top by the Bush administration, and they certainly knew what to do. 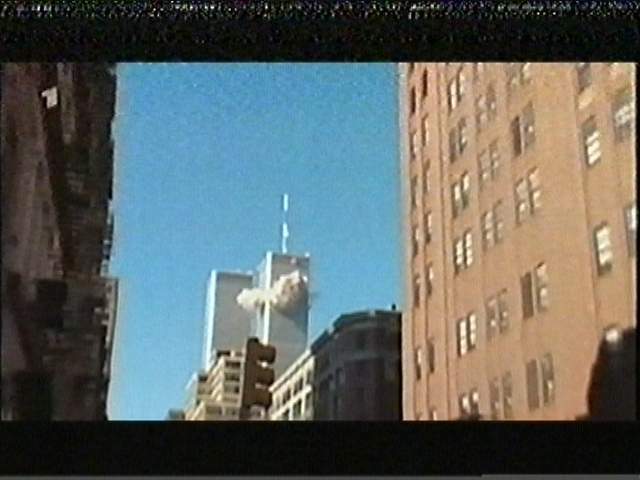 The real reason for this false flag operation was money. 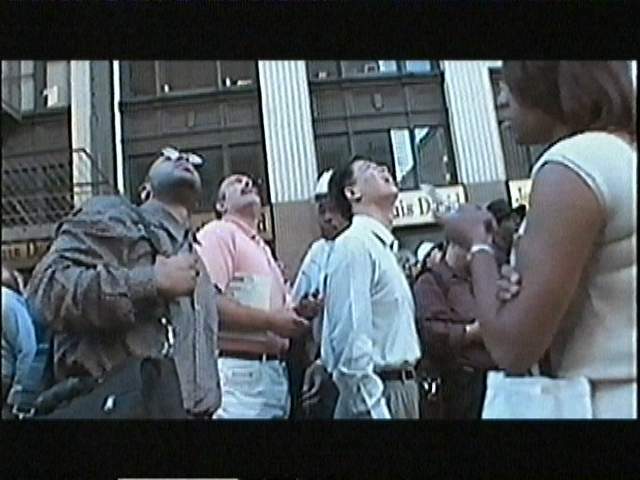 Dollars, Euro and the commodities that are used to create new money, first and foremost Oil. 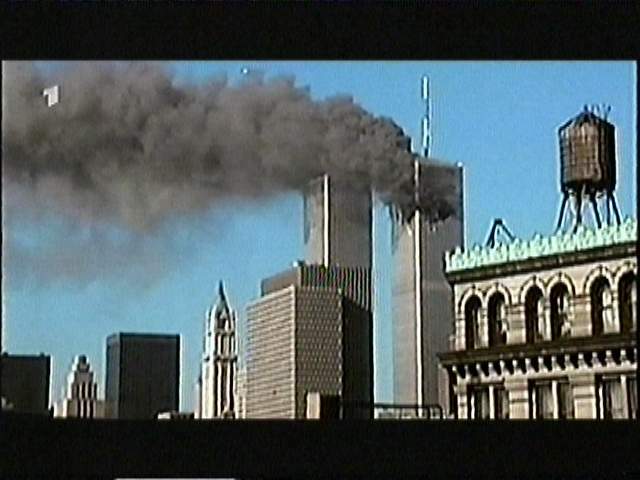 The international financial system was in great danger of collapsing before 9-11, but after the wars for a new world order this is no longer a problem. For a a few years anyway.